Leading Manufacturer of Galvanized wire mesh, Mild steel wire mesh, Pre painted wire mesh and Geonet mesh from Chennai. In order to fulfill the ever-changing demands of our clients, we have been engaged in offering a quality range of Pre Painted Wire Mesh. 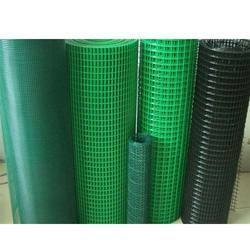 The products we offer are extensively used for fencing, wire mesh and packaging. The high-quality material is used by our experienced professionals following standards and norms of the industry. 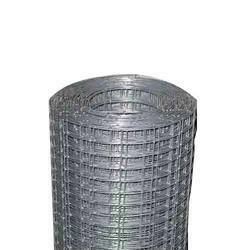 Owing to our vast experience, we have been successful in catering to the requirements of our esteemed clients by offering quality Galvanized Wire Mesh. Our range is used in agriculture, mining and transportation sectors. All these meshes are designed and manufactured by employing advanced technology and latest machines & tools following industry set guidelines. We hold expertise in manufacturing, supplying and trading quality-approved Plastic Coated GI Wire. The offered Plastic Coated GI Wire provides high resistance to strong winds. These products are available with galvanized finish and polyethylene coating so as to achieve longer service life. Also, these products have uniform extrusion for optimum load distribution as well as to enhance the service life of the plastic. 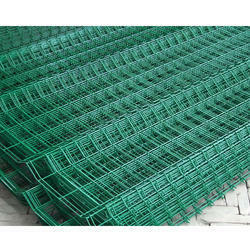 We are dedicatedly engaged in manufacturing, supplying and trading high-quality GI Chain Link Fence. Made from very high-quality polymer, these meshes are in tandem with international quality standards. The offered range helps in improving the aesthetic of the garden and its surroundings. An ideal alternative to metal fencing mesh, it can be easily installed and dismantled. 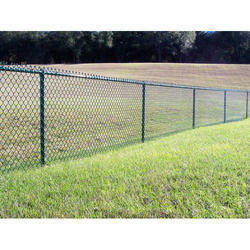 An attractive variant chain link fencing is available in green and silver-grey. 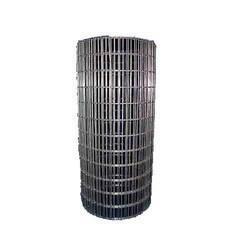 With our expertise in this domain, we are able to offer a superior quality range of Mild Steel Wire Mesh. 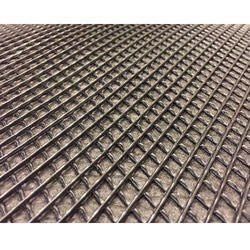 The offered range of meshes is extensively used to create woven wire mesh that includes carbon steel as support for filtering septum or for flattening or straining. Further, these products are available in the market in various specifications. With the help of our distinguished professionals, we have been able to bring forth Geonet Mesh. Our offered range of products is manufactured at our state-of-the-art infrastructure facility employing advanced technology. Post-production, these products are thoroughly inspected by quality controllers on certain well-defined parameters of quality in order to rule out every possibility of defect. Looking for Wire Meshes ?